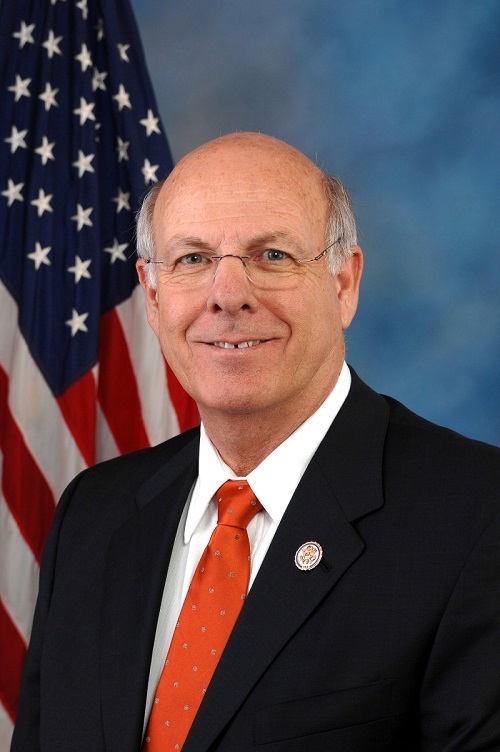 US Rep Steve Pearce (R-NM-2) has become the third Amateur Radio licensee in the Congress. Pearce recently became KG5KIQ. He joins his House colleague, Rep Daniel Benishek, KB8TOW (R-MI), and Rep Greg Walden, W7EQI (R-OR). Pearce had reached out earlier this year to ARRL Rocky Mountain Division Director Brian Mileshosky, N5ZGT, and New Mexico Section Manager Ed James, KA8JMW, to find out more about ham radio. “He said he had learned of ham radio and was interested in its utility for communicating with others wirelessly, especially at long distances on HF,” Mileshosky recounted. More recently the congressman alerted Mileshosky and James that he would be passing through Albuquerque and wanted to meet with them to chat further about Amateur Radio. The get-together over coffee with Pearce, an aide, James, and Mileshosky lasted for “a very productive hour,” Mileshosky said. On November 12, Pearce’s aide contacted James to say that the Congressman has just arrived in Albuquerque and wanted to take the Technician license examination, if possible.